In 1993 the first big tour of South America took place. 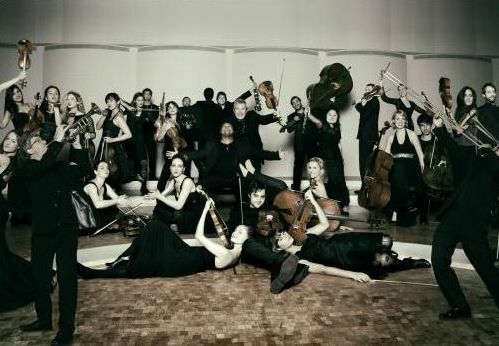 Another success was the orchestras participation in “La Folle Journee Mozart” in Nantes / France in February 1995. In the same year the orchestra completed its second tour of South America, returning with the critics prize for the best foreign orchestra to have performed at the Teatro Colon, Buenos Aires, that season. 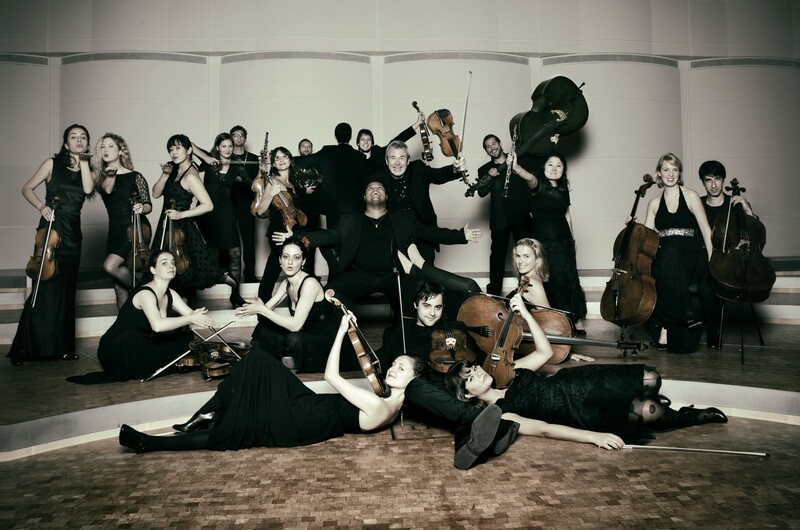 The Salzburg Chamber Soloists are regular guests at various festivals, including “Academia Chigiana”/Siena, the Turku Musikfestival / Finland, the Mozart Festival/Würzburg, Schubertiade/Roskilde, MIDEM in Cannes and the Salzburger Kulturtage. 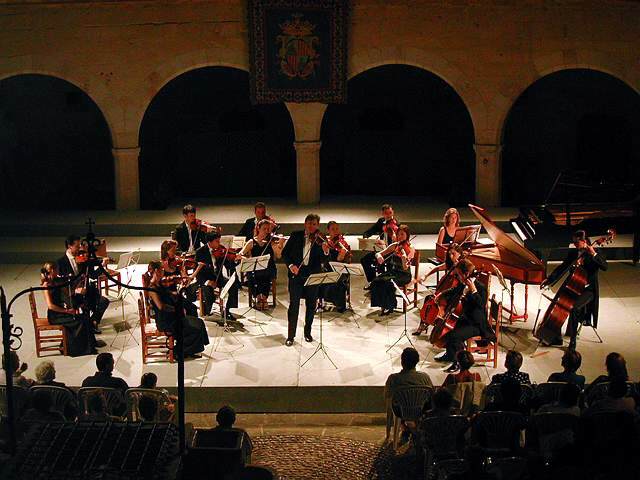 In 2001, the orchestra was invited to Lebanon to perform the final concert of the “Baalbeck Festival”. In January 2002, the ensemble toured Germany together with the actress Senta Berger, performing the “8 seasons” with music by Antonio Vivaldi and Astor Piazzolla. In 2006, the 250 years celebrities of Wolfgang Amadeus Mozarts birth, the orchestra held 17 concerts in Salzburg, at the prestigious “Grosser Saal des Mozarteums”, and over 100 concerts worldwide at prestigeous festivals and concert halls in Germany, France, Belgium, Switzerland, Spain, Turkey and Italy. In spring and fall the ensemble returned twice to the USA and Mexico performing 29 concerts at important concert series coast to coast like the Krannert Center, Newman Center (Denver), Joergensen Center, Sunset Cultural Center (Carmel), Stanford University, Lied Center (University of Kansas), Worcester, Palm Beach, Kennedy Center (Washington), Tuesday Evening Concert Series (Charlottesville), and opening the “Festrival del Centro Historico” in Mexico City. Together with solists Andreas Klein at the piano and cellist Katharina Gross they received highest accolades from press, presenters and audience alike.